Professional cycling teams have been given the go ahead to test the use of disc brakes on road bikes at the end of the 2015 race season. The Union Cycliste Internationale (UCI) confirmed on Tuesday that it has given the green light for the use of disc brakes during selected events in August and September 2015. Each team will be allowed to use disc brakes at two events of their choice during those months. The testing and review process will then continue throughout the 2016 season. “If the experience is satisfactory,” said the UCI in a statement, “disc brakes will be officially introduced to the UCI WorldTour in 2017. 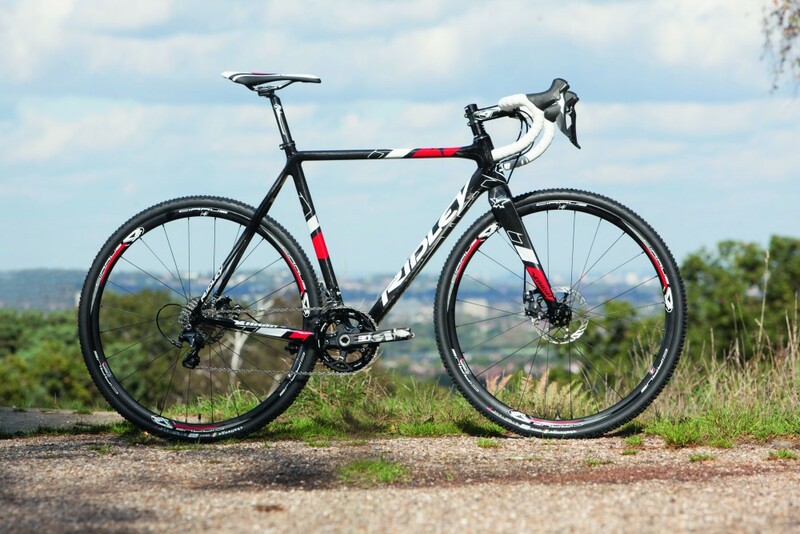 The aim is to eventually introduce disc brakes to all levels of road cycling”. The decision to test the use of disc brakes on the road was made after the UCI and the World Federation of the Sporting Goods Industry (WFSGI) had consulted with various interested parties in professional road cycling. Disc brakes in the WorldTour: are they necessary on road bikes? Shimano and SRAM are right behind the idea of disc brakes on road bikes — but what about everybody else? UCI president Brian Cookson commented: “Although disc brakes have been used for around a decade in mountain biking and for the last two years in cyclo-cross, their introduction to road cycling must be carefully studied in collaboration with all those who are directly concerned. WFSGI Secretary General Robbert de Kock was positive about the decision. “This decision will further develop innovation and create new possibilities for the bicycle industry as well as additional performance for the riders,” he said. The use of disc brakes on consumer bikes has slowly been gaining momentum, with several major manufacturers introducing models equipped with the brakes in the past few years. However, the use of disc brakes by professional racers will undoubtedly accelerate the interest in using them by consumers.